There’s a sasquatch in your library! Ex Libris immediately taps into the geeky love of organising collections by carefully curating types, genres and alphabetical order, and, most importantly, feeling pride in it. In this game, players are collating their own library and competing with other aspiring book collectors for the honour to become Grand Librarian of a magical, but unnamed – yet clearly well-read – village. 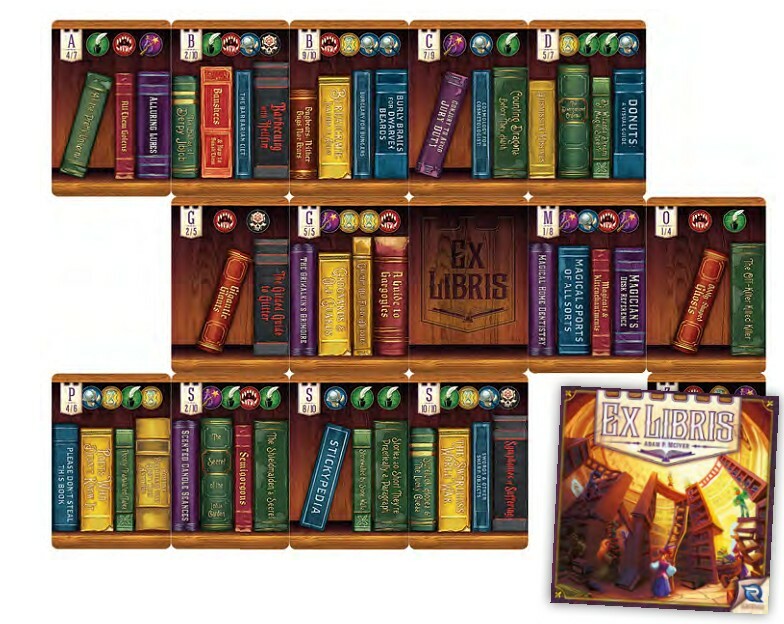 Even for those who might find that type of activity mundane or boring, Ex Libris still provides a game full of charm with a wonderful sense of humour.